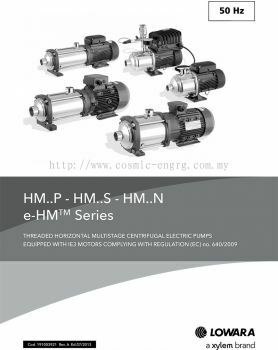 Cosmic Engineering & Industrial Supply Sdn Bhd - Cosmic Engineering & Industrial Supply Sdn Bhd is an industrial pump trading company. Our companies are located in Selangor, Johor Bahru (JB), Malaysia and Singapore. 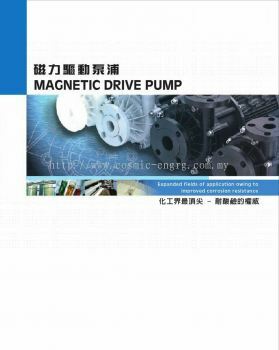 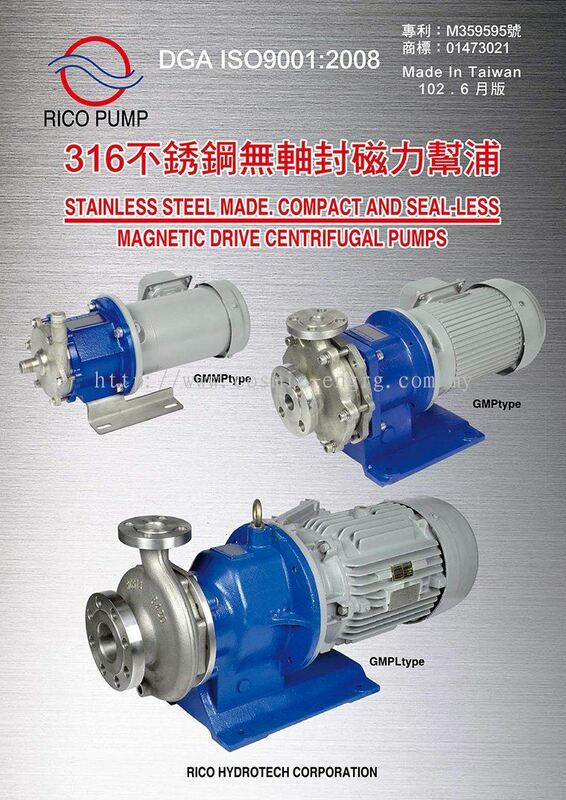 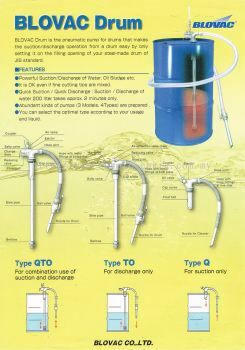 Cosmic Engineering & Industrial Supply Sdn Bhd added new product in Rico Magnetic Pump Category. Cosmic Engineering & Industrial Supply Sdn Bhd added 1 Job Vacancy. 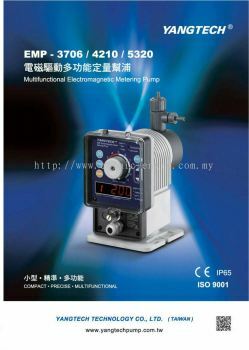 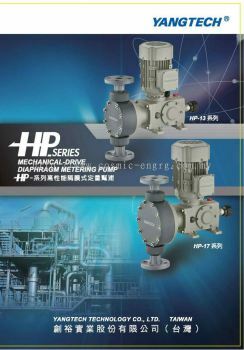 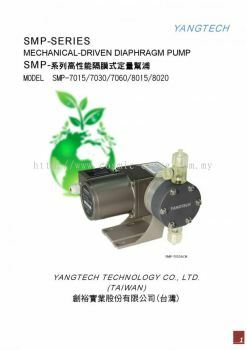 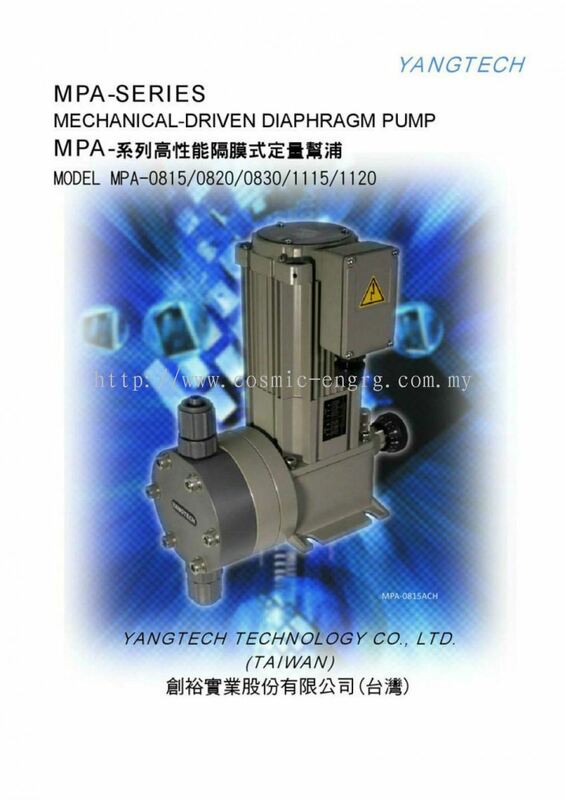 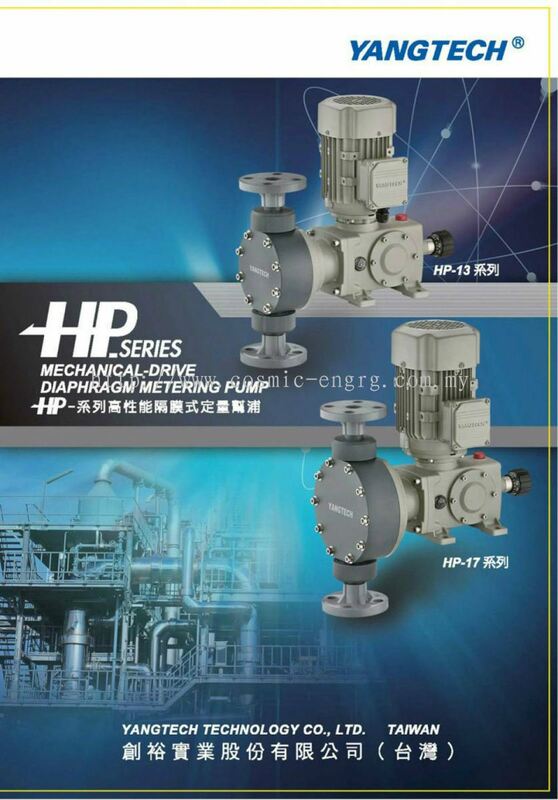 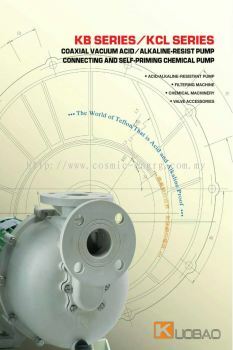 Cosmic Engineering & Industrial Supply Sdn Bhd added 4 new products in Yangtech Metering Pump Category. 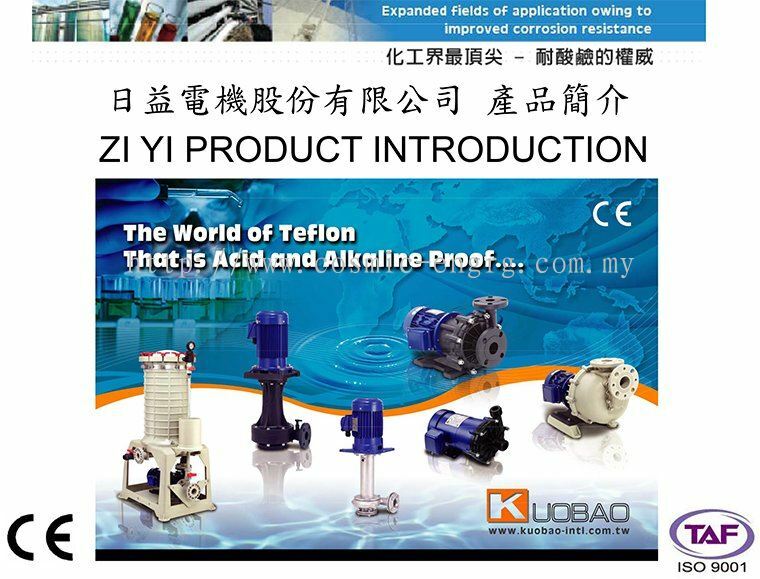 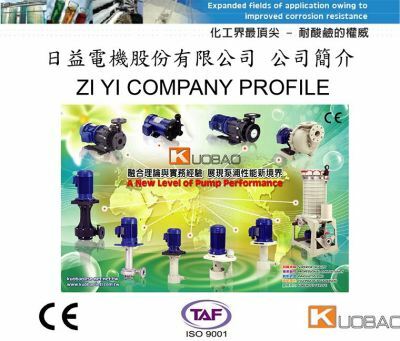 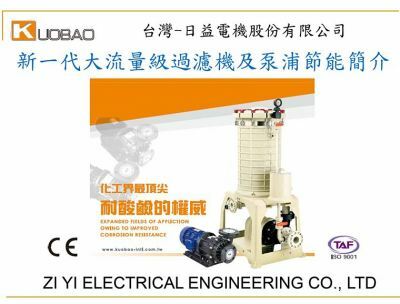 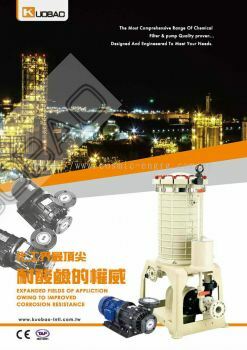 Cosmic Engineering & Industrial Supply Sdn Bhd added 5 new products in Kuobao Chemical Pump Category. 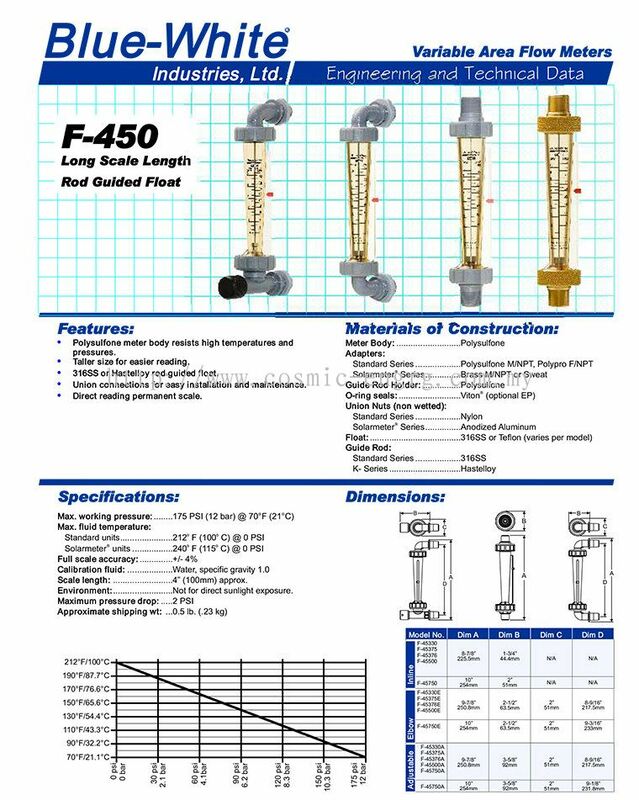 Cosmic Engineering & Industrial Supply Sdn Bhd - Android App has been published on Google Play. 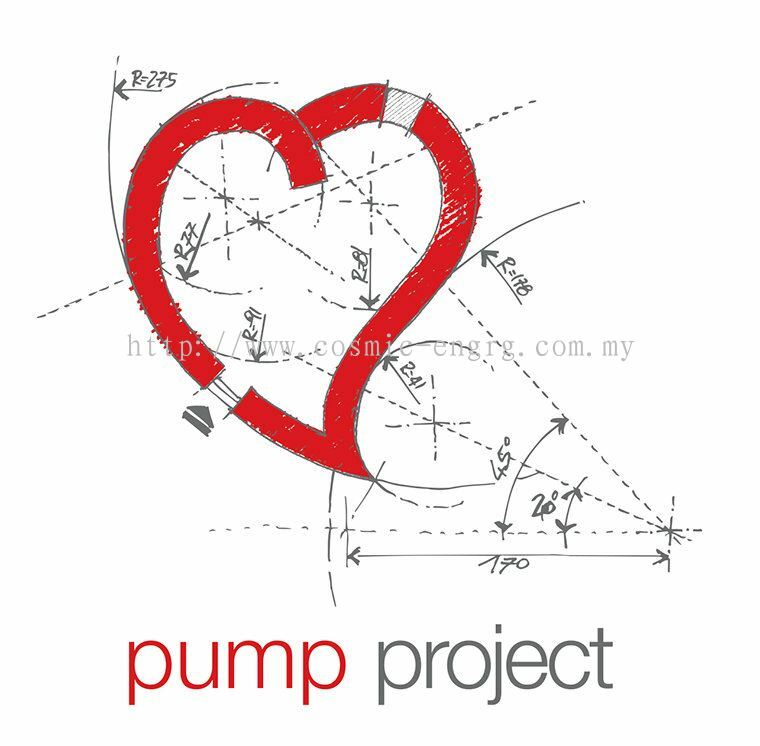 Cosmic Engineering & Industrial Supply Sdn Bhd is an industrial pump trading company. 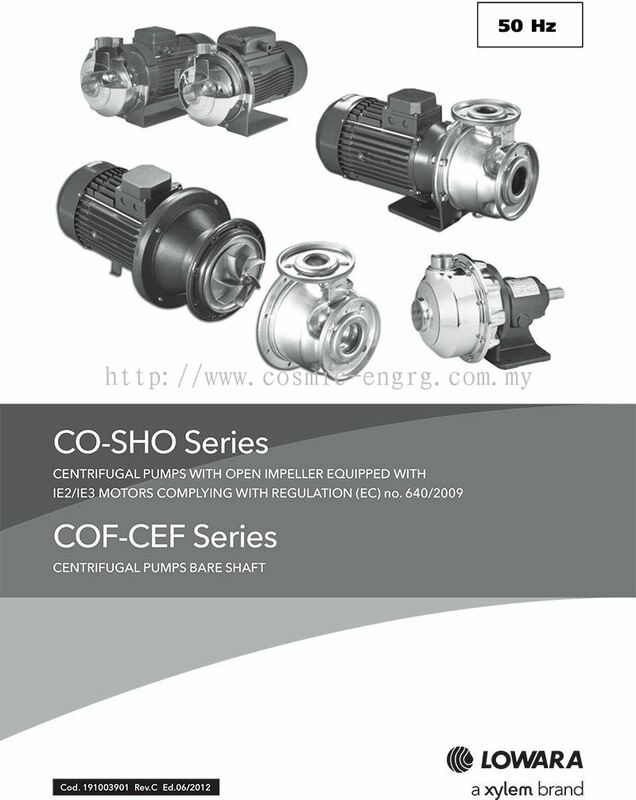 Our companies are located in Selangor, Johor Bahru (JB), Malaysia and Singapore. Cosmic Engineering & Industrial Supply Sdn Bhd added 4 new products in Lowara Stainless Steel Pump Category. 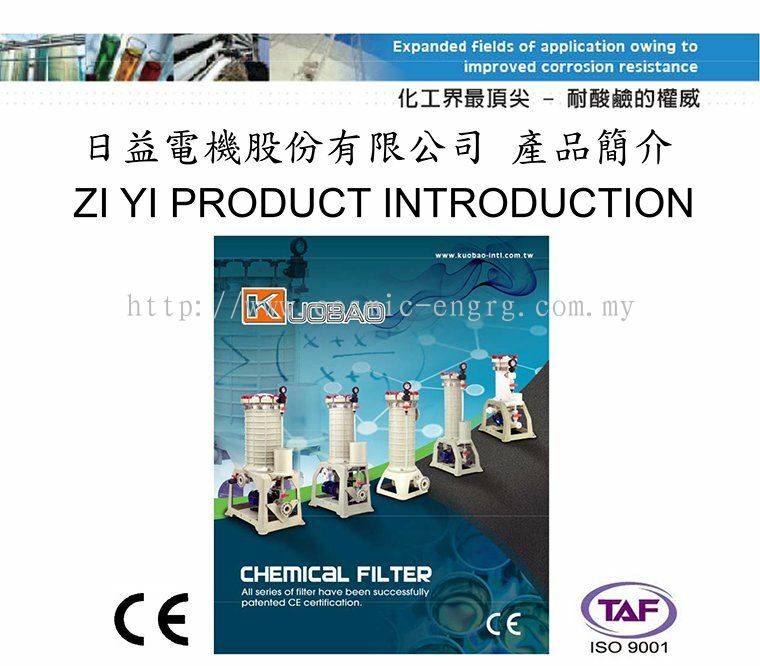 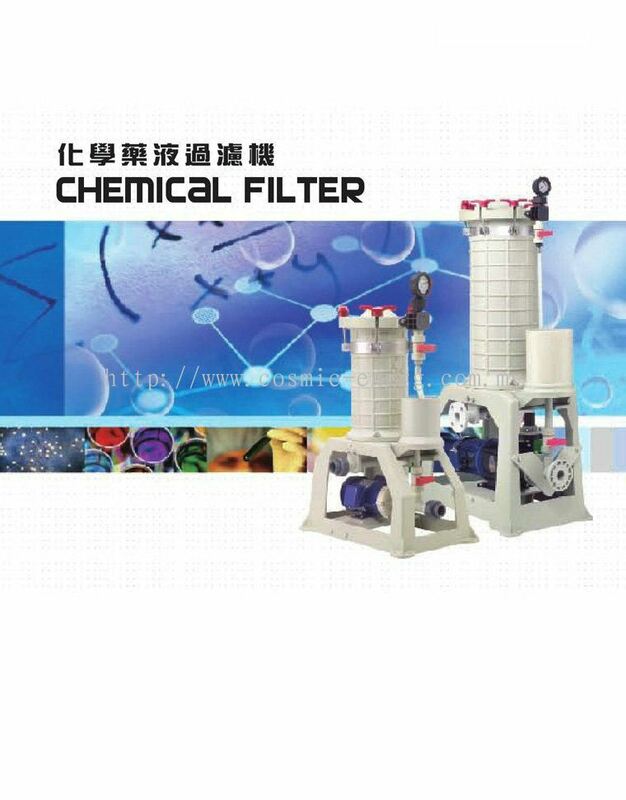 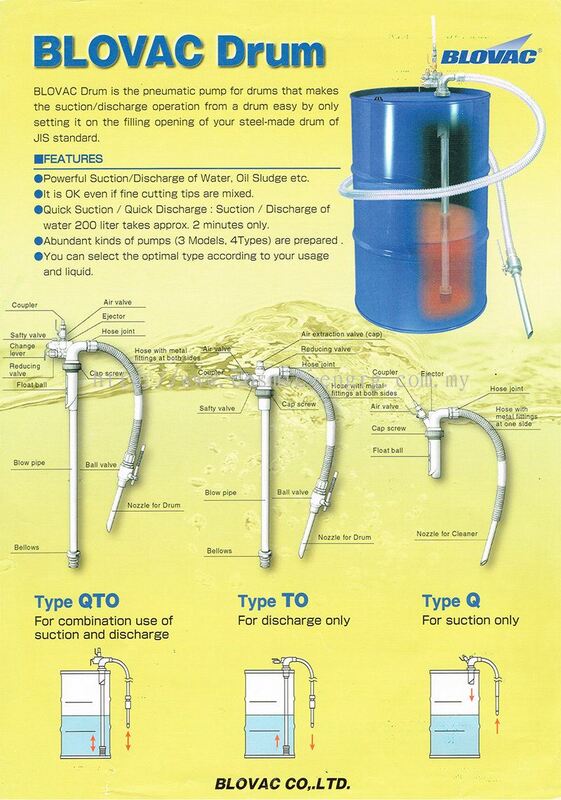 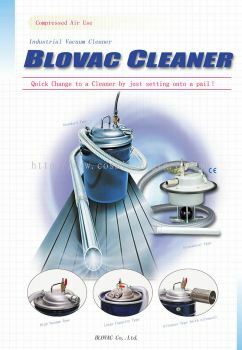 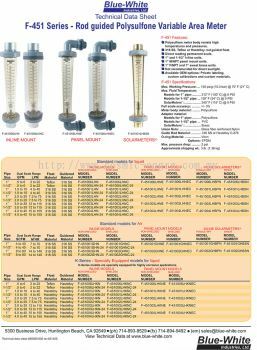 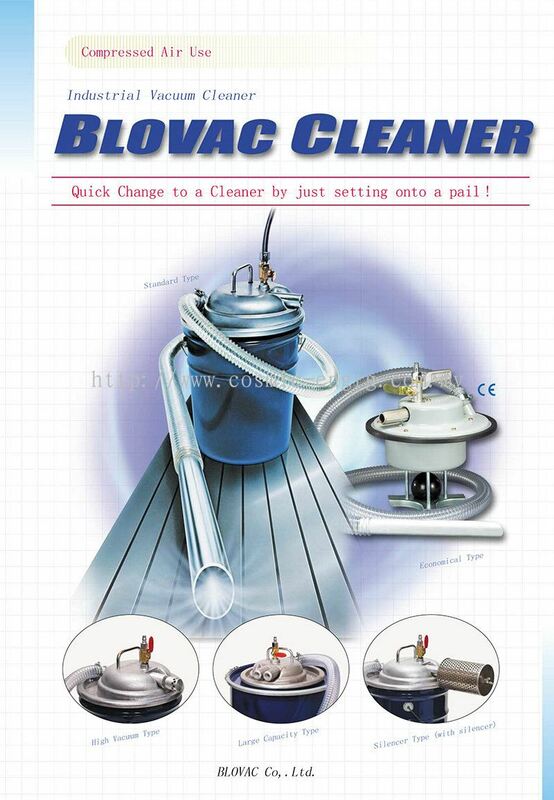 Cosmic Engineering & Industrial Supply Sdn Bhd added 2 new products in Blovac Product Category. 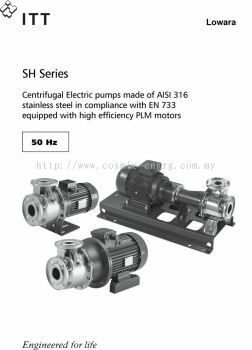 Cosmic Engineering & Industrial Supply Sdn Bhd added 1 News & Promotion. 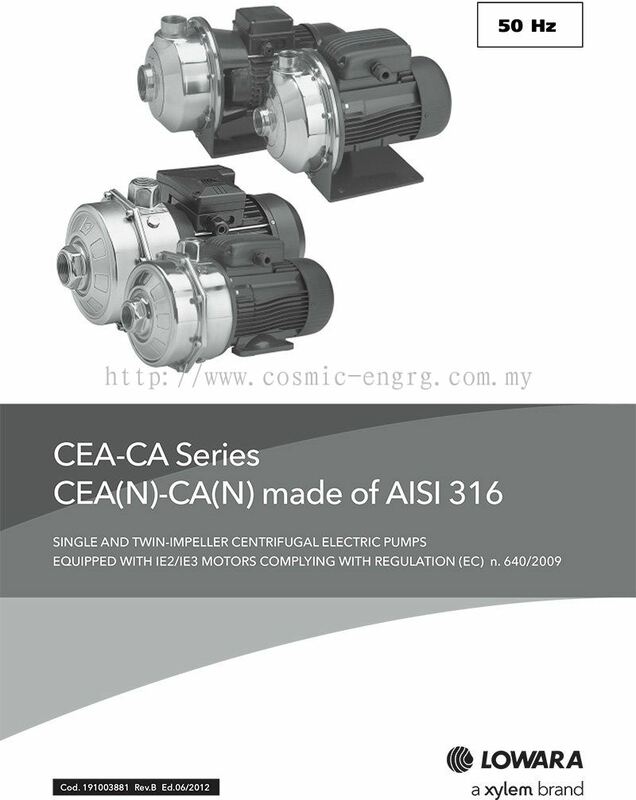 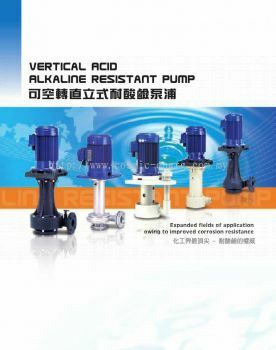 Cosmic Engineering & Industrial Supply Sdn Bhd added new product in Calpeda Centrifugal Pump Category. 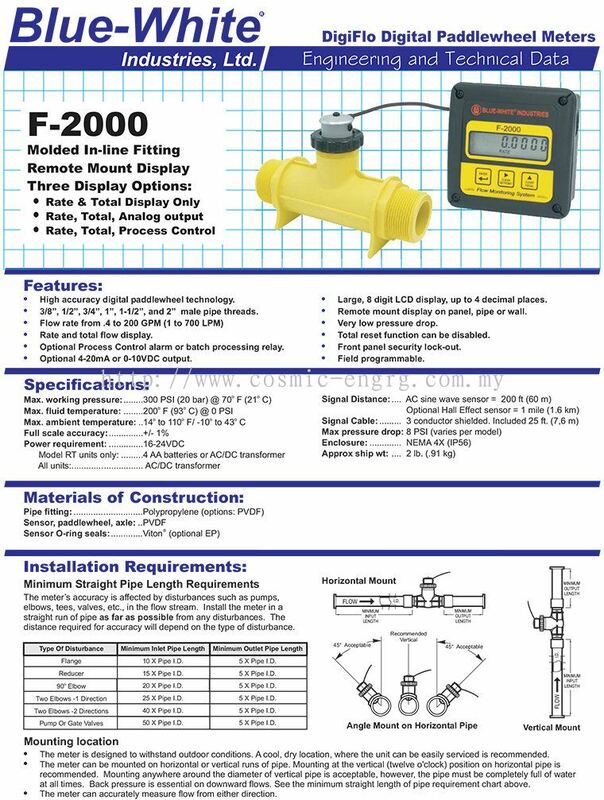 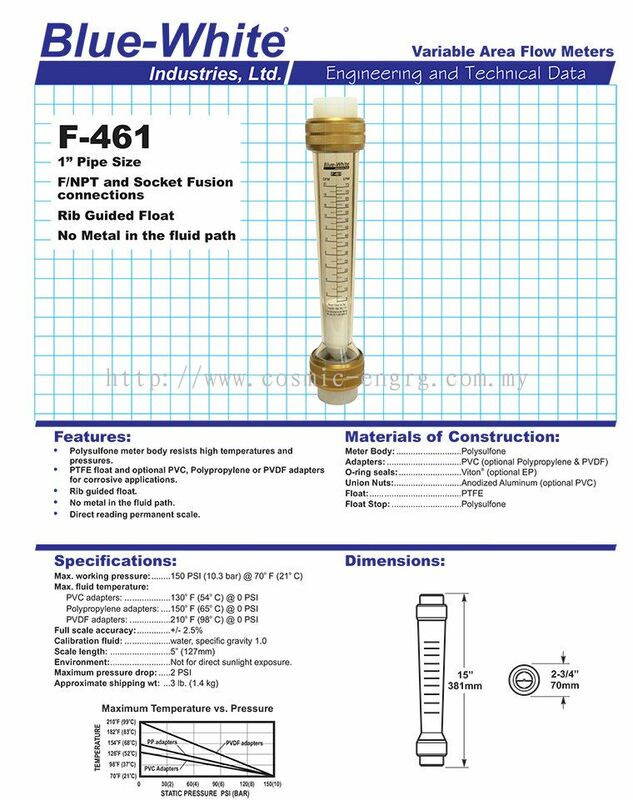 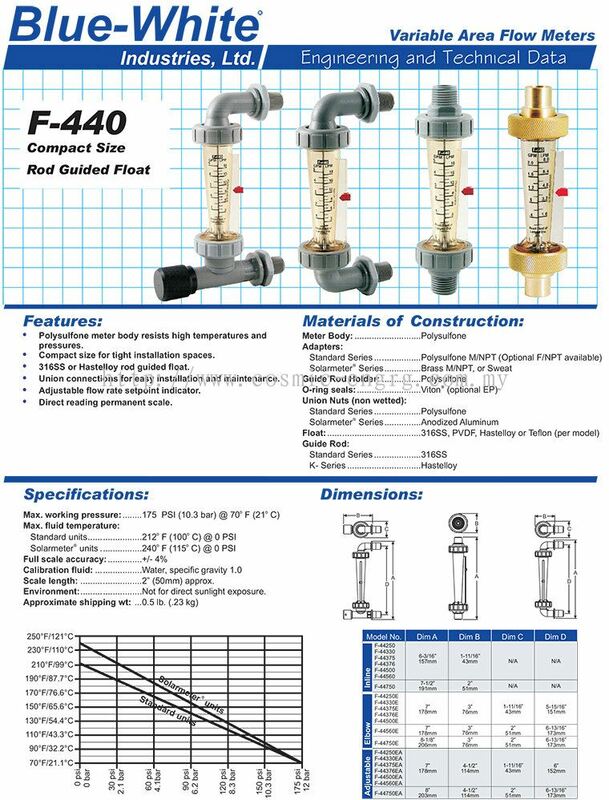 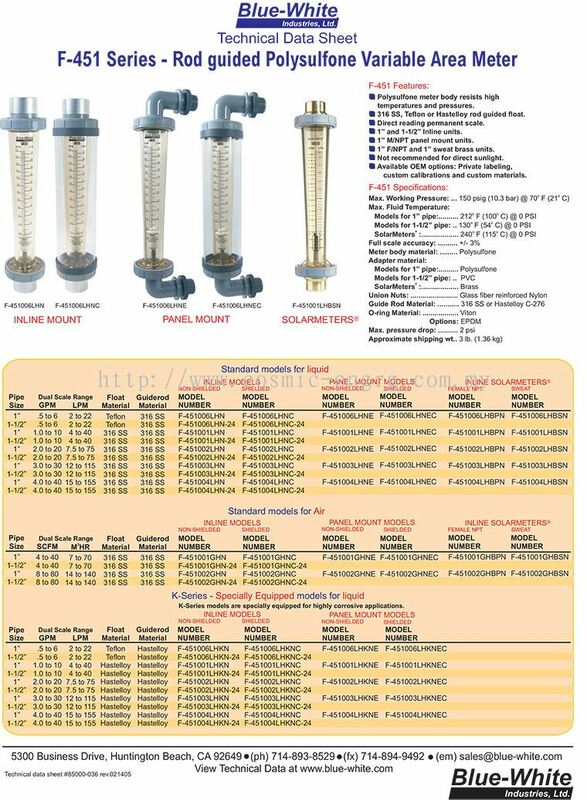 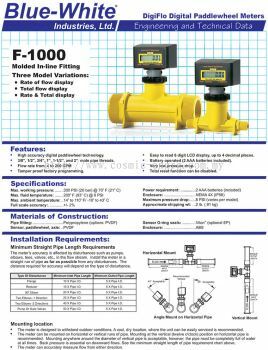 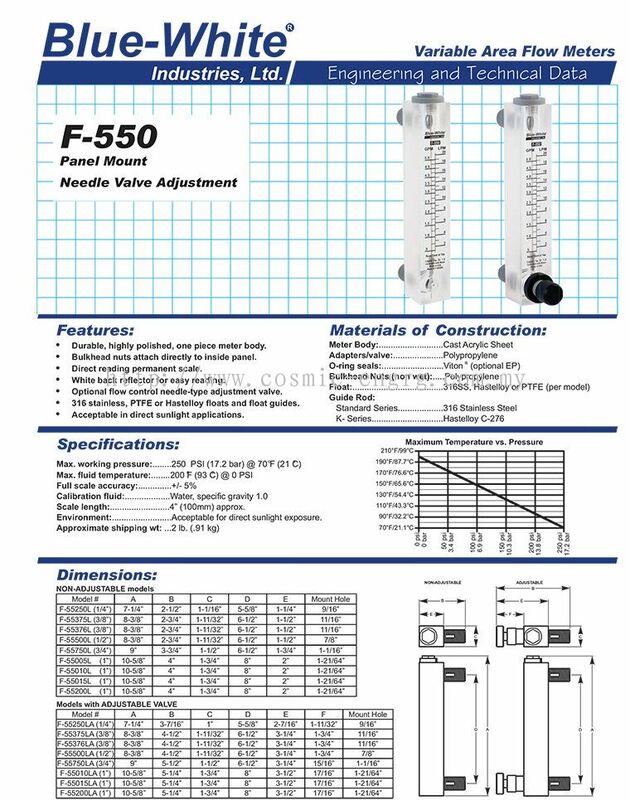 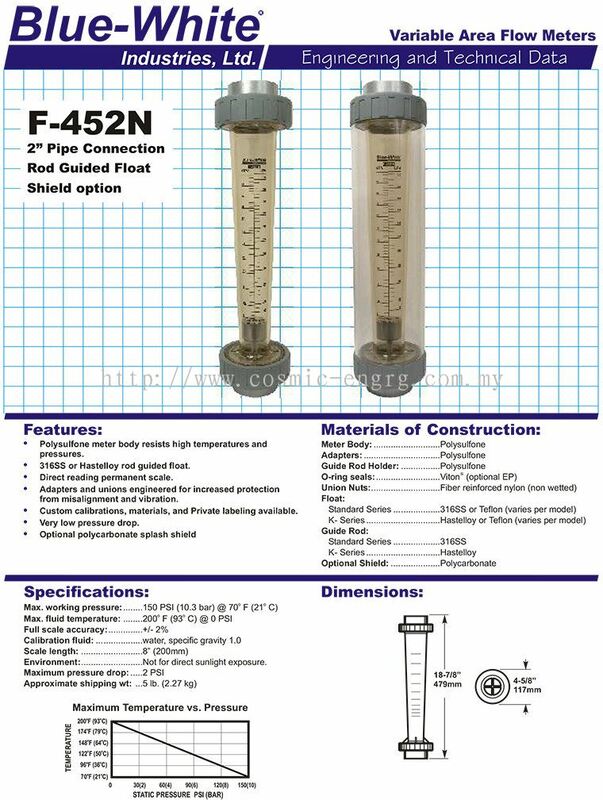 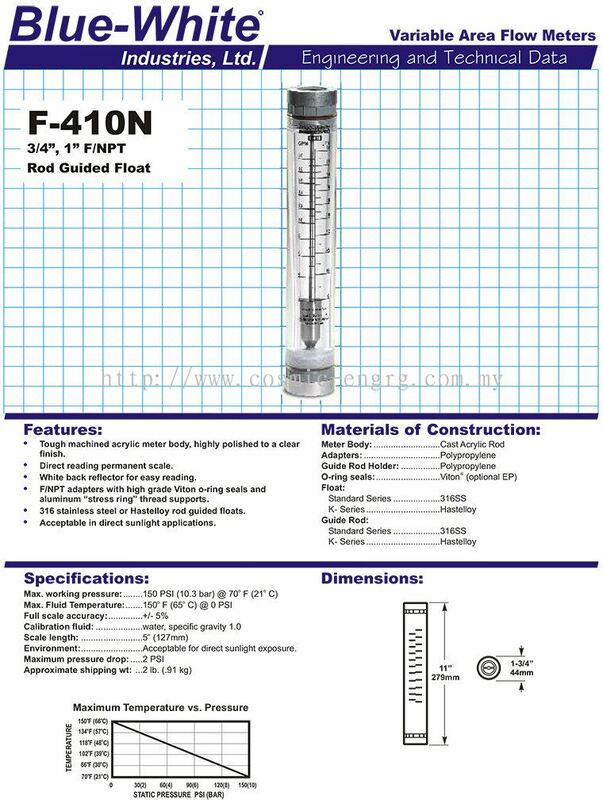 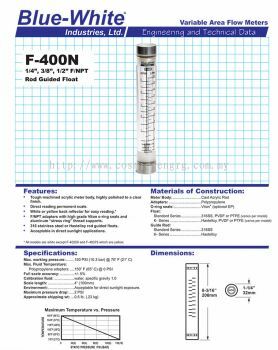 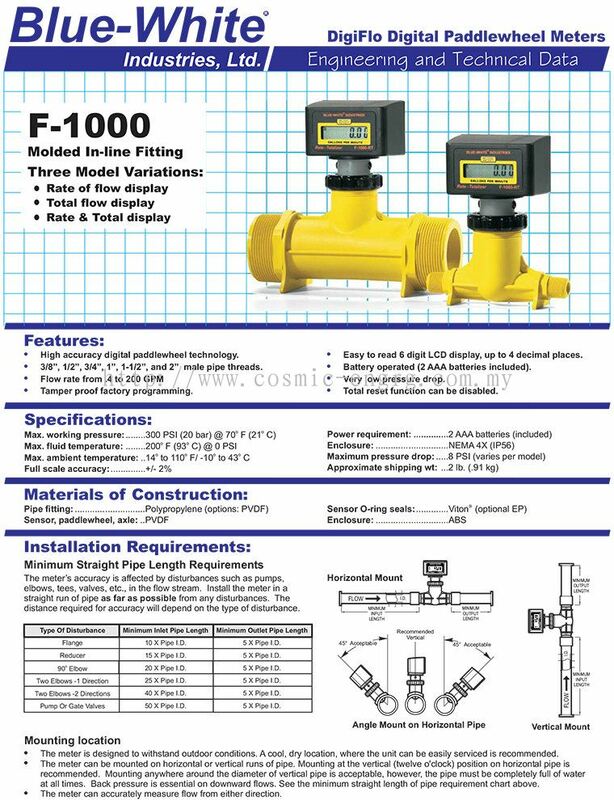 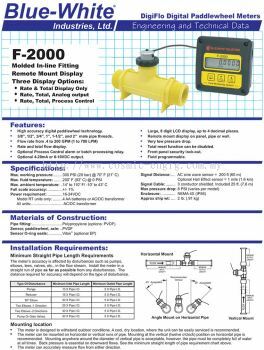 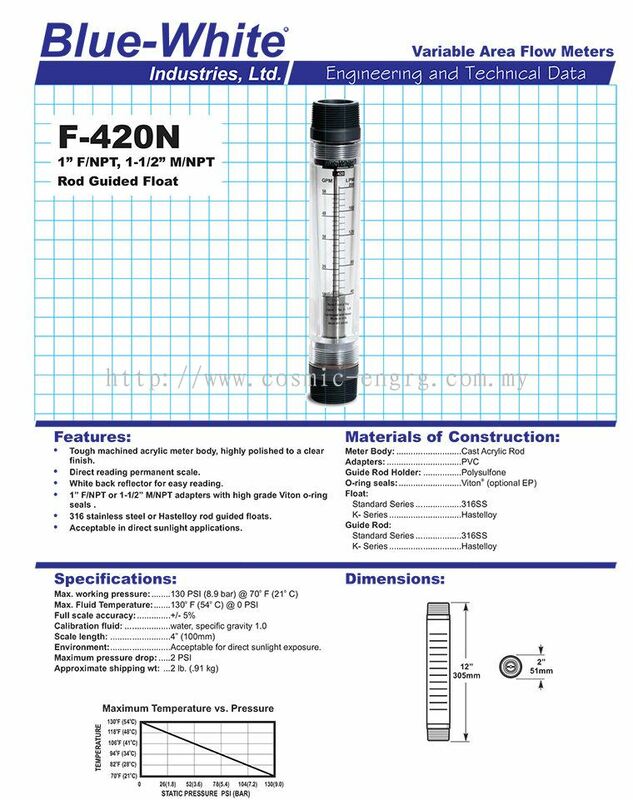 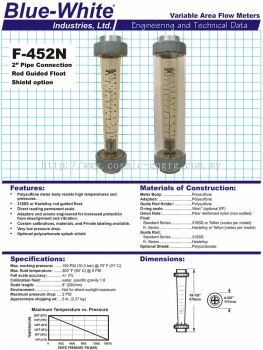 Cosmic Engineering & Industrial Supply Sdn Bhd added 11 new products in Blue White Flowmeter Category.